This sweet story shares a parent and a child’s perspective on what love looks like. 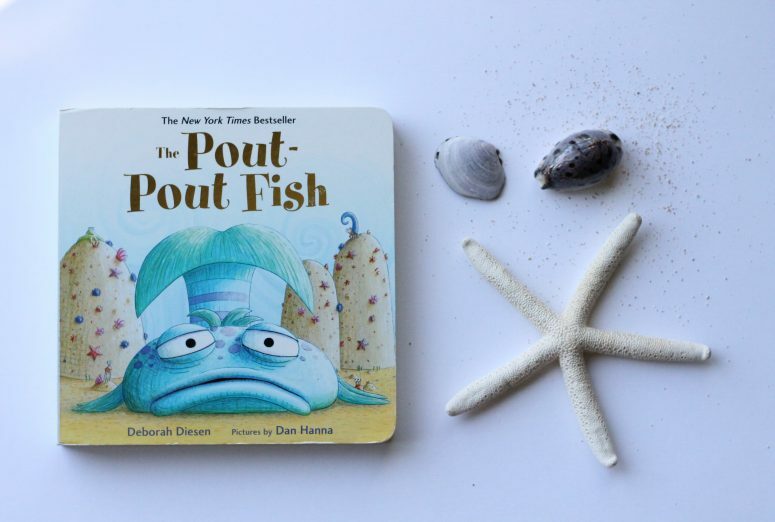 Full of fun rhyming comparisons, you can read this book from either side (perspective) with its flip-in-the-centre format. Vienna of course loves to flip this book! 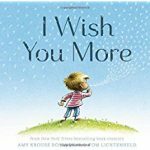 A book all about good wishes: wishes for curiosity and wonder, for friendship and strength , for joyous days and quiet moments. 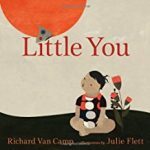 It is such a sweet and meaningful story for littles, and great for about age three. We bought this for Vienna’s third birthday and she really loves it! 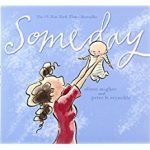 A book that celebrates the joys babies bring into the world and the potential of all children. This book has short rhymes and beautiful illustrations. Aria especially loves looking at the pictures of this book. Perhaps the sweetest book I have ever read to my girls. This simple yet beautiful story of motherhood, love, and life fills my heart up every single time I read it. I will read this book to my girls as long as they will let me. 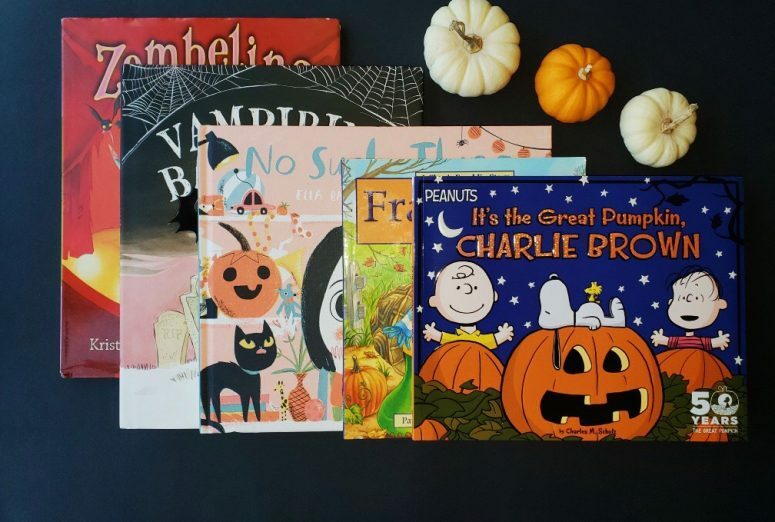 My children would love these books! We need to head to the library soon. My girls love them! Library trips are our favourite! i am passing this to my friend who is always looking for book recommendations for her son. Thanks! They are some wonderful little books! I’ve only heard of the first book! I love finding new books to read to my kids. I will be checking the rest of them out! 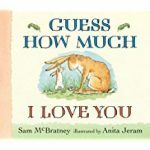 Guess How Much I Love You is a great book! I’ve always enjoyed reading that one to my niece and nephews! Those are great pics. My boys still remember the first one on your list because we read it so much. Awe I hope my girls remember them too! Guess How Much I Love You ALWAYS makes me cry!! Right? Such a sweet story! Aw what sweet books! 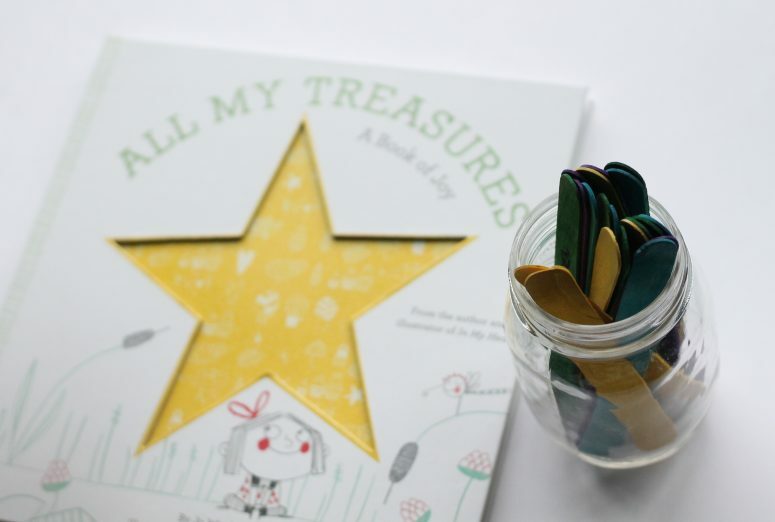 I love giving books as gifts for baby showers rather than toys so I can’t wait to gift these! Such a great gift! We always do books too! 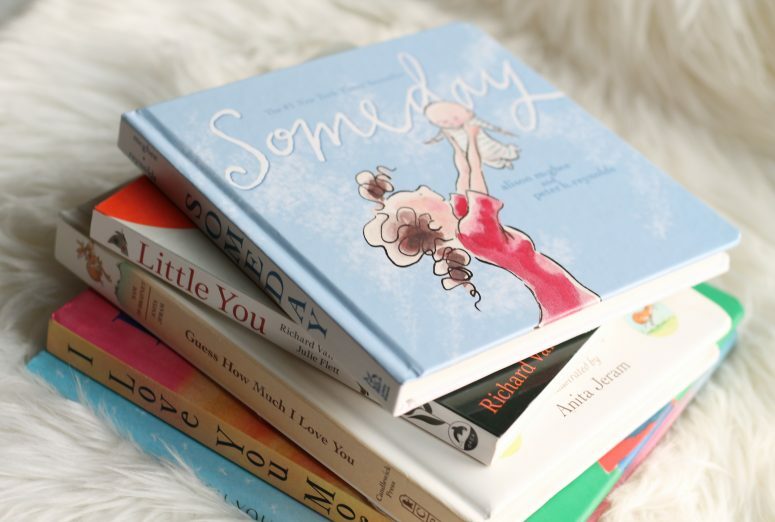 These are the sweetest books. 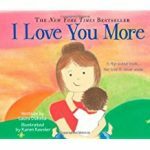 The first time I read “Guess how much I love you” as a mom I balled! Great reccomedations! Awe this is so sweet, sounds like a great book! Thanks, they are a sweet little collection! I own two of these and they were so great when my son was little! I highly recommend as newborn gifts to new moms! We do the same, books are the best gift or card! How beautiful, what s lovely collection! We have Guess how much I love you, but none of the others. I think my son would really like them. I love this little book collection! Im always looking for new books to read my little girl so this is very helpful! Aw, I miss the days of pictures books & read aloud. They are my kids’ most treasured memories now. Awww what sweet books!! I used to love being read to and reading when I was little! I have a few of these! I’ll have to get the others! Nothing better than curling up with a baby and reading a book!